Now I'll deal with actually writing the learner's licence test. I'll show you how to do a 'dock' or alley dock with step-by-step instructions and a diagram. 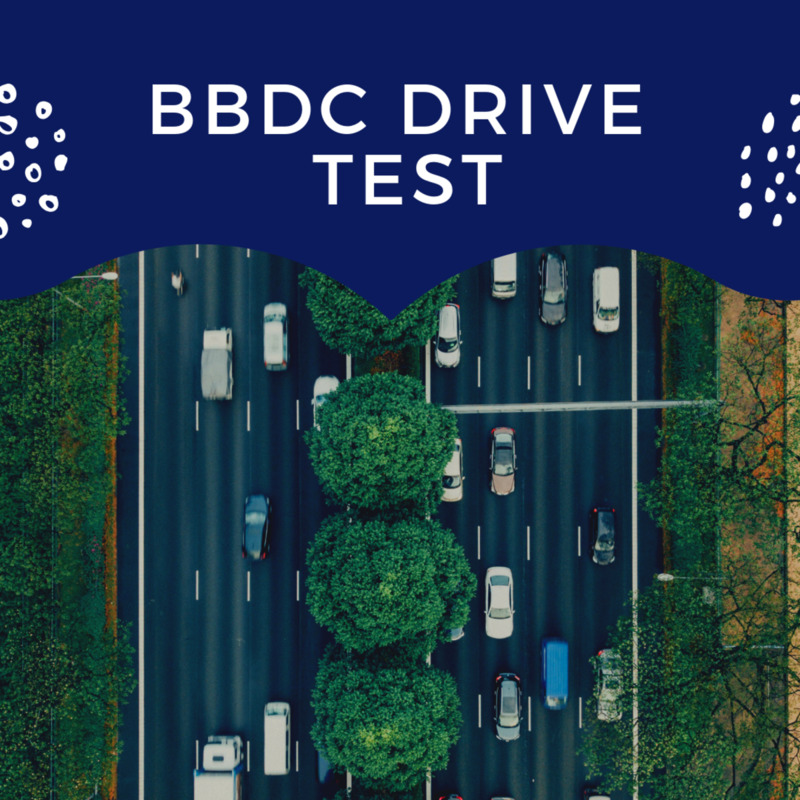 This article covers things that will garner penalty points during your driver's license test as well as mistakes that can make you fail instantly. 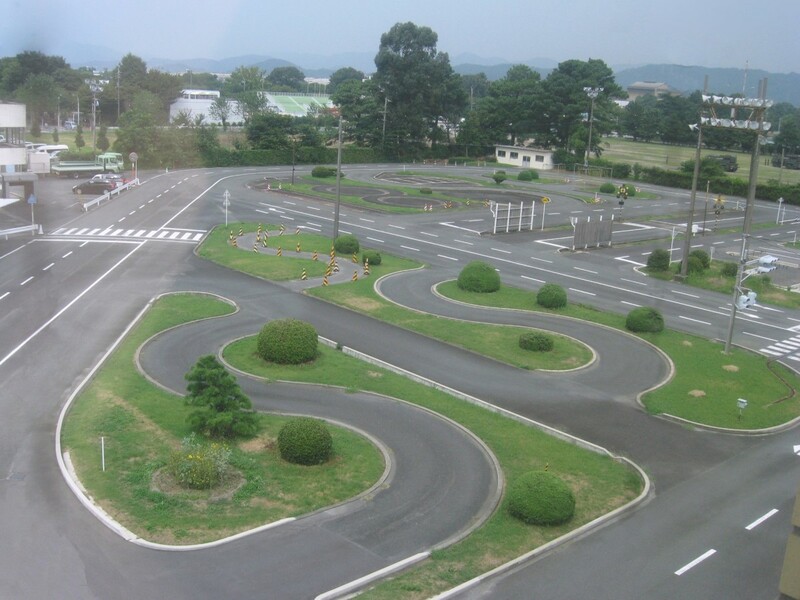 One of ten different test routes in in the Singapore Bukit Batok Driving Centre (BBDC), with driving tips. 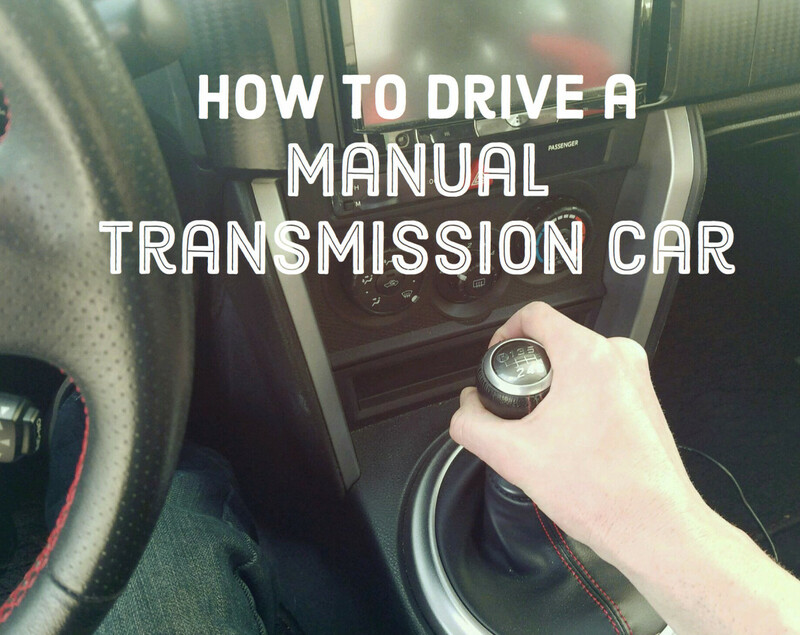 The easiest way to drive a manual transmission car, with detailed instructions and photos to get you on your way. Plus, basic instructions on driving an automatic. 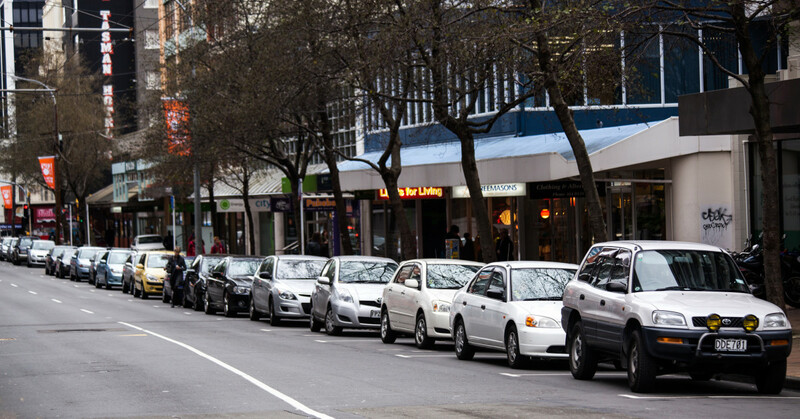 How to carry out parallel parking during your practical driving test safely and under control. 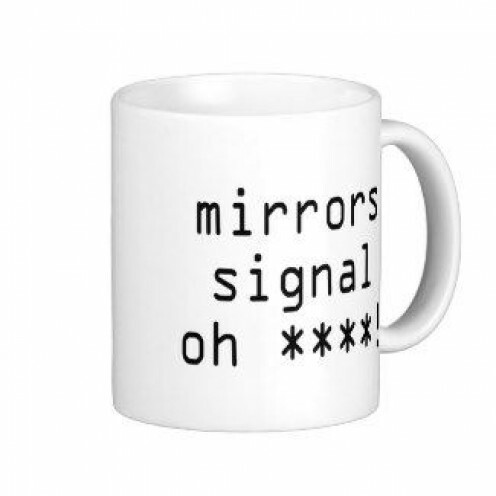 Step-by-step instructions and video tutorials showing you how (for UK drivers). 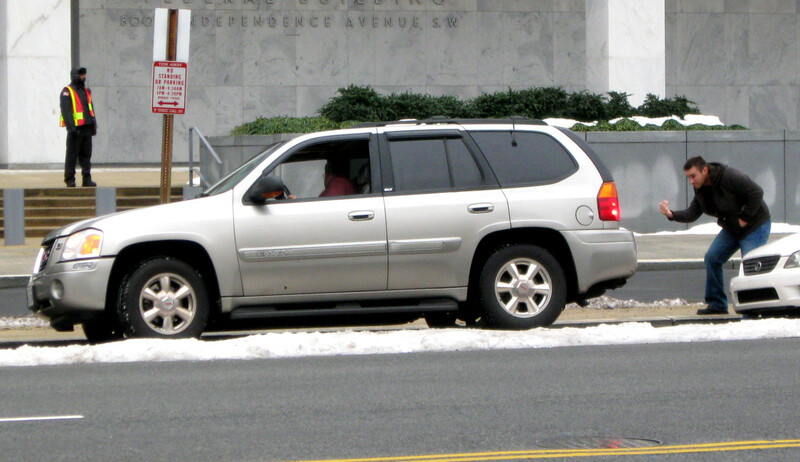 Do you know how many blind spots there are when you are driving your vehicle? Learn how to identify them, be aware of them, and adjust interior and exterior vehicle mirrors appropriately. This is a list of things that will save you from failing your driver's licence exam, and from wasting a lot of money going back to apply for new appointments. 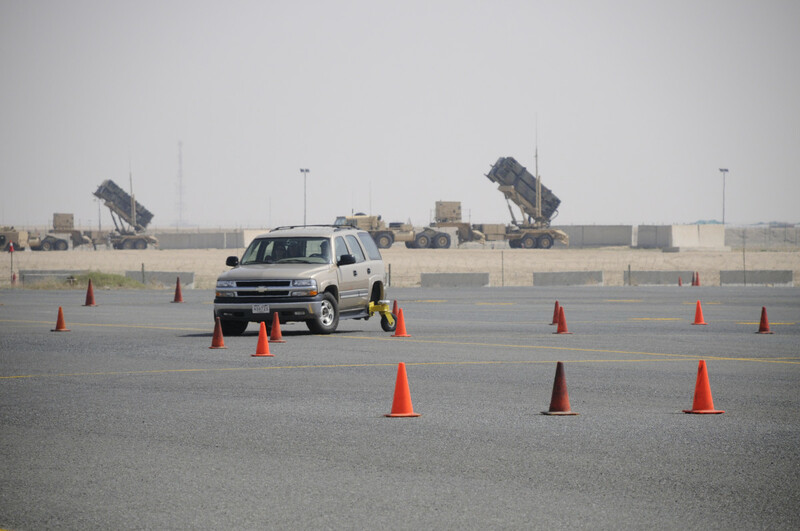 Here I'll discuss how to do a three-point turn. Diagrams are accompanied with this article to better illustrate what I'm writing about. 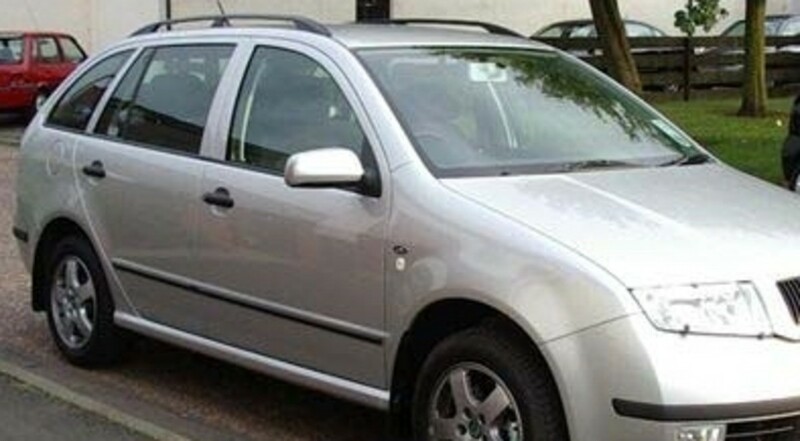 How to become an Approved Driving Instructor (ADI): what skills and personal qualities you need and what's involved in the qualification process. 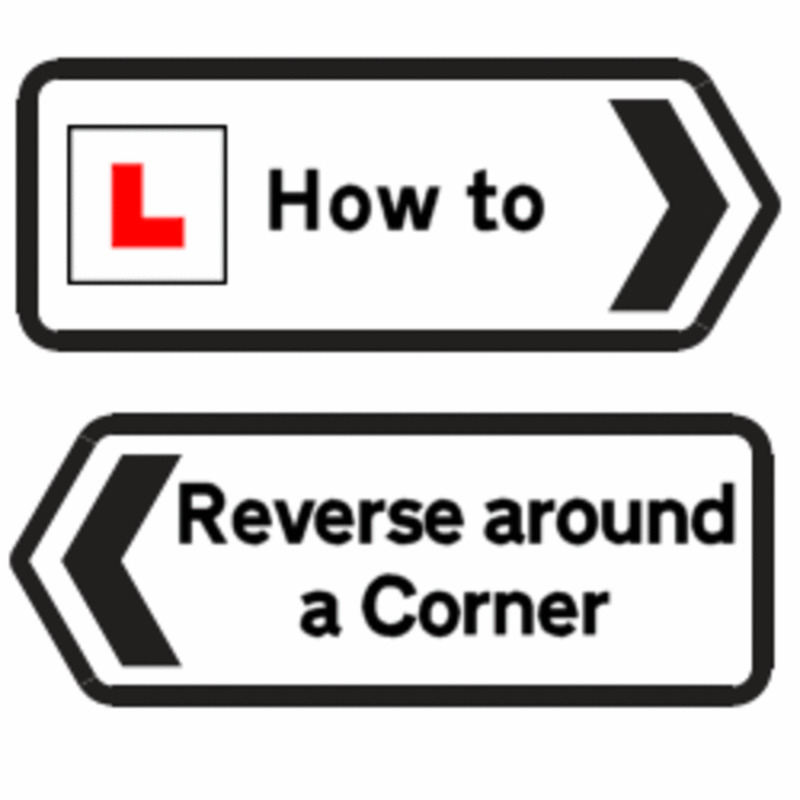 How to reverse around a corner on your practical driving test. 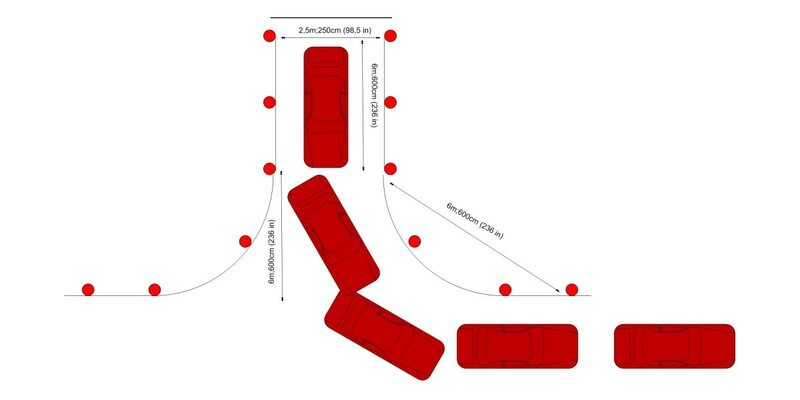 Step-by-step instructions and video tutorials for the reversing-round-a-corner manoeuvre. 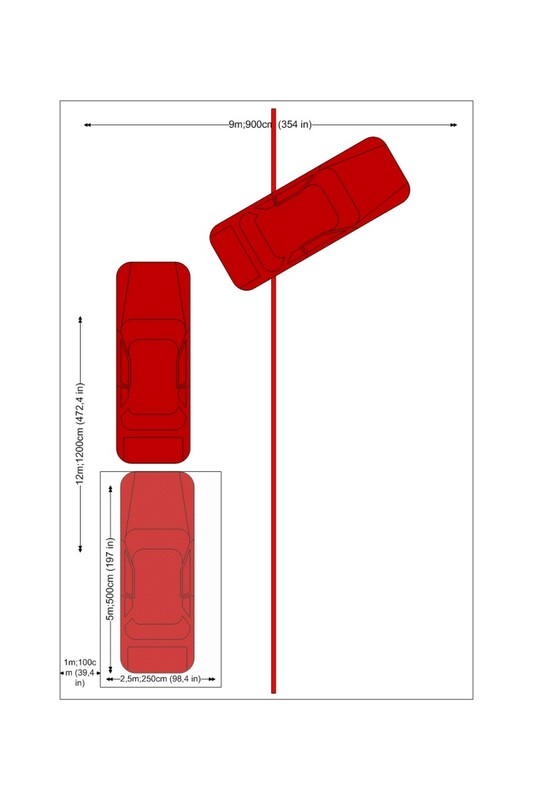 Here's an explanation on how to do a parallel park. 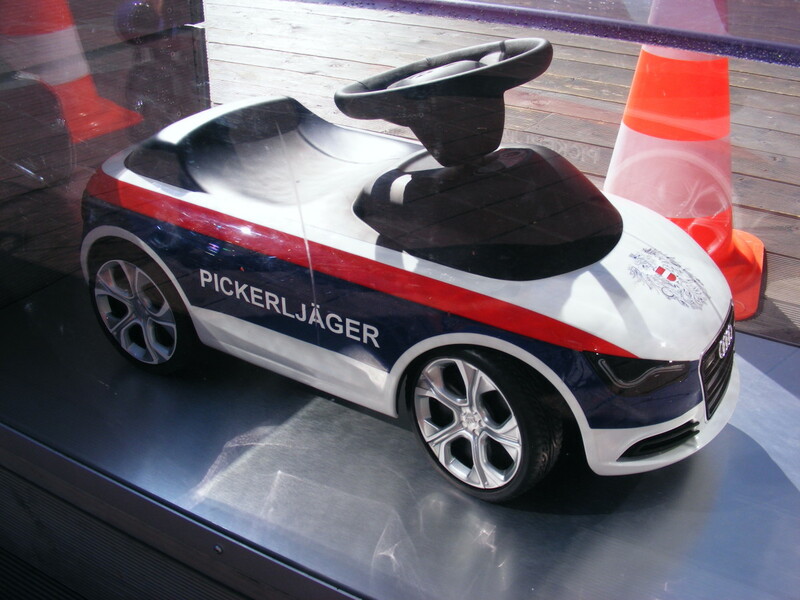 This is enough to teach you how to execute the move during your driver's license test with poles and all.